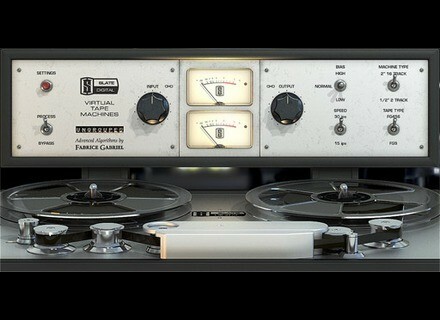 VTM Virtual Tape Machines, Tape/Vinyl simulator from Slate Digital. 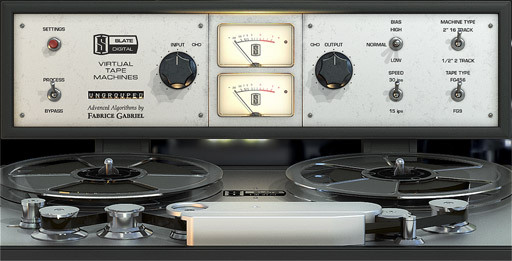 Slate Digital has released Virtual Tape Machinestape emulation plug-in. It is designed to add the "big, fat, warm, deep, rich, sound" of Analog Tape Machines to DAW mixes. Two machines were modeled including a 2 inch 16 track from NRG Recording, and a ½ inch 2 track machine from Howie Weinberg Mastering. The VTM is designed to give mixes an authentic analog vibe with dimension, fatness, depth, and warmth. Native Instruments 10-Year Special Native Instruments announced a limited 10-day sales special on Kontakt and 10 Kontakt Instruments, celebrating the sampler's 10th anniversary.